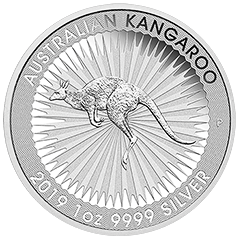 The 1oz Perth Mint Platinum Kangaroo 2019 Coin is one of the more intriguing platinum pieces produced this year. 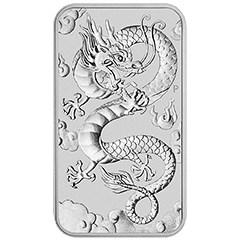 This lovely coin is a much-anticipated new release as a component of the Australian Bullion Coin Program. 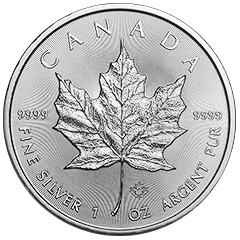 This is the second year in a row in which a platinum version of the Kangaroo is incorporated in the series along with gold and silver versions. 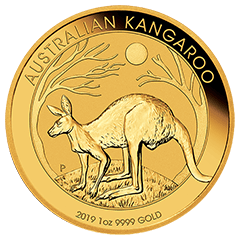 If you have been looking for a platinum coin for your collection or simply have an appreciation for beautiful coins, you will love the 1oz Perth Mint Platinum Kangaroo 2019 Coin. 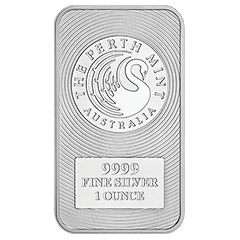 The new Platinum Kangaroo is made from .9995 pure platinum. 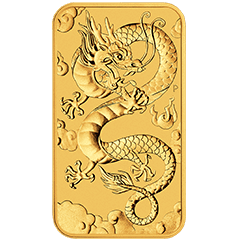 This coin is legitimate legal tender based on Australia’s Currency Act of 1965. 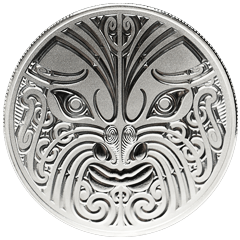 The coin’s denomination is $100 Australian dollars. 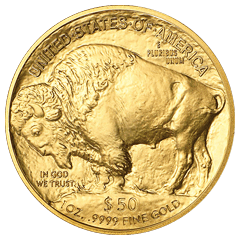 In fact, this denomination is even inscripted on the obverse side of the coin. 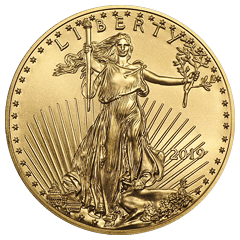 The coin weighs one troy ounce, has a gross weight of about 31 grams, a thickness of 2.7 mm and a diameter of 32.2 mm. 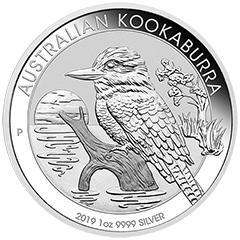 The Platinum Kangaroo coins are special, partially because they were the first-ever Australian bullion featuring a reverse design that changes with the year. 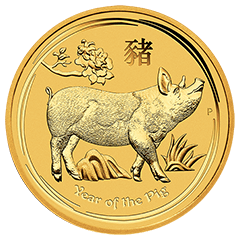 The coins displayed various nugget designs in the first three years. 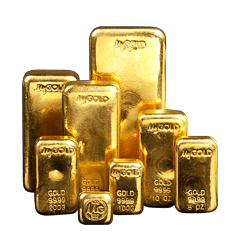 These nuggets were actually found on Australian land and subsequently featured on the coins. Therefore, the series was dubbed the Australian Nugget Series. 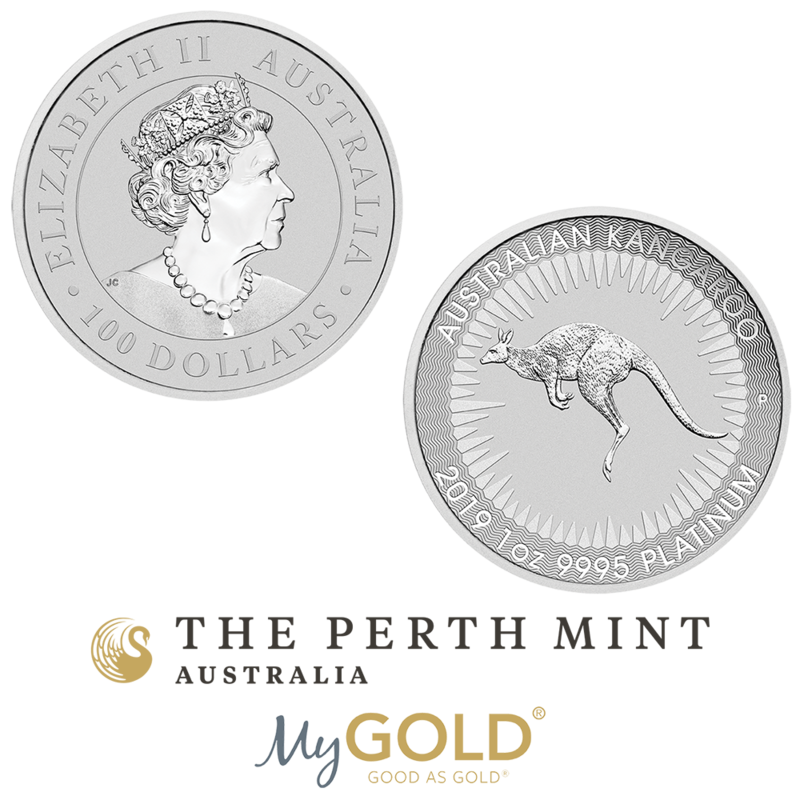 The Perth Mint opted to use the Kangaroo on the coin in 1990 and beyond as the animal is Australia’s national symbol. As a result, the series moniker became the Australian Kangaroo. 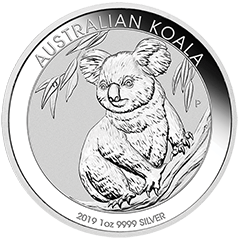 Take a look at this year’s Platinum Kangaroo coin and you will find the lovely animal basking in the sunlight. The obverse side of the coin displays an effigy of Queen Elizabeth II, made by Ian Rank-Broadley. 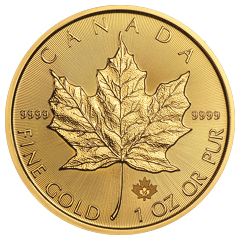 This side has the following inscriptions: 100 Dollars, Australia and Elizabeth II. 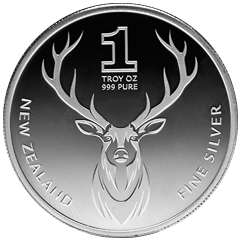 Each Platinum Kangaroo coin design also has AUSTRALIAN KANGAROO inscripted on the reverse side. 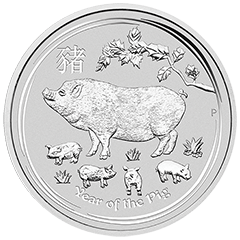 Additional inscriptions on this side of the coin include the “P” mintmark of the Perth Mint, “Australian Kangaroo”, “1 oz”, “.9995 Platinum” and the year date. 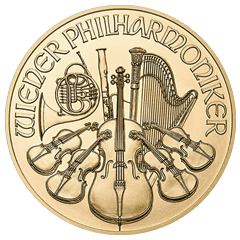 This mintmark is important as coin collectors and investors around the world highly favour pieces minted at the Perth Mint. 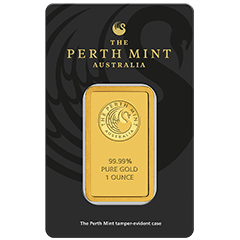 The Perth Mint has over a century of experience minting widely-coveted pieces. 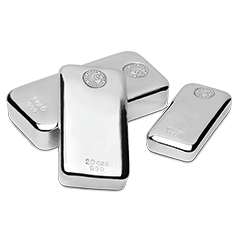 This group is also the country’s top refiner to boot. 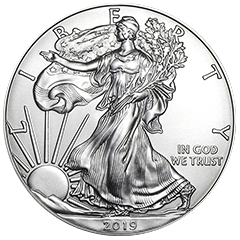 We are proud to carry the new Platinum Kangaroo coin. 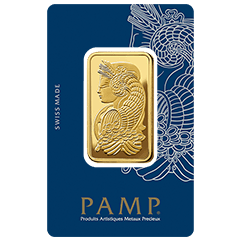 Give us a call at 0800 465 369 to learn more about this coin as well as our other gold and platinum offerings. You can reach us online by filling out our convenient web-based contact form. 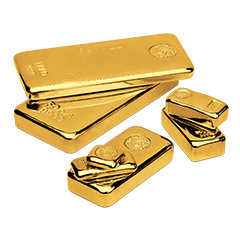 You can also reach us by email at rich@mygold.co.nz. 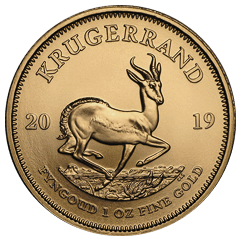 Contact us today to learn more about the 1oz Perth Mint Platinum Kangaroo 2019 Coin, make a purchase or even sell your precious metals. 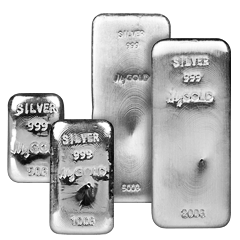 We are your go-to source for gold, silver and platinum bullion, coins and more.